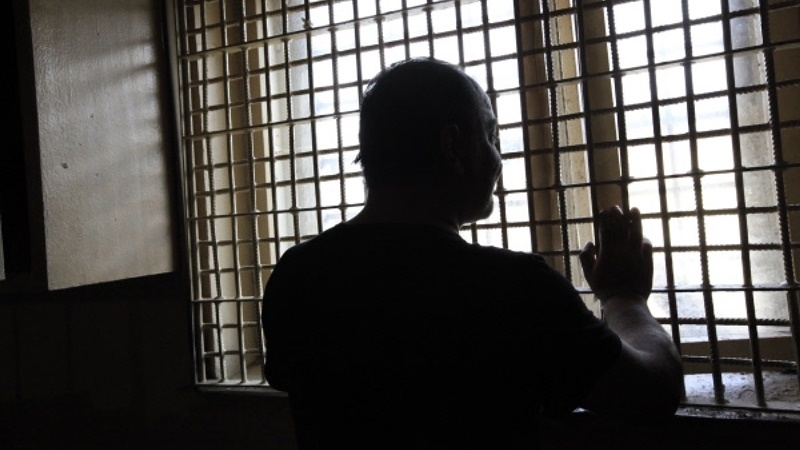 To date, 21 prisoners convicted prior to the seizure of the Crimea are serving their sentences in penal institutions in the occupied peninsula. Relevant information was provided by Galina Klimova, an employee of the monitoring department of the penitentiary institutions of the Secretariat of the Verkhovna Rada Human Rights Ombudsman during a press briefing in Kyiv on October 24, QHA correspondent reports. “We conditionally divide those who are kept in the Crimea into three groups. The first is convicts who are deprived of their liberty by decision of the courts of Ukraine, including, until March 18, 2014, and are held in the Crimea. At the moment there are 21 such persons. The second group is those convicted by the courts of Ukraine until March 18, 2014, and who were transferred to serve the sentence on the territory of the Russian Federation: these are 26 people. And the third category is those convicted by the occupation authorities: there are 72 such people," Klimova said. She further noted that since 2015, 166 prisoners have been transferred from certain districts of the Donetsk region, and 12 from Crimea. According to the information available, Crimea has 4 penal institutions, where 3,200 prisoners are held.